The entire nation is abuzz with ‘Superstar’ Rajinikanth’s latest action gangster film, Kaala, directed by Pa. Ranjith under the Wunderbar Films banner, which hit screens yesterday worldwide. Do have a look at our Kaala Review. 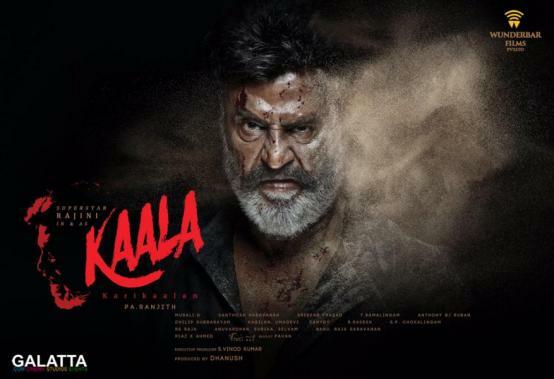 Last year, when the film’s title and first look posters were unveiled, they went on to attain immediate cult status and one among the two posters featuring Rajinikanth in a swag mode seated atop a Mahindra Thar jeep was lauded unlike any other in recent times. 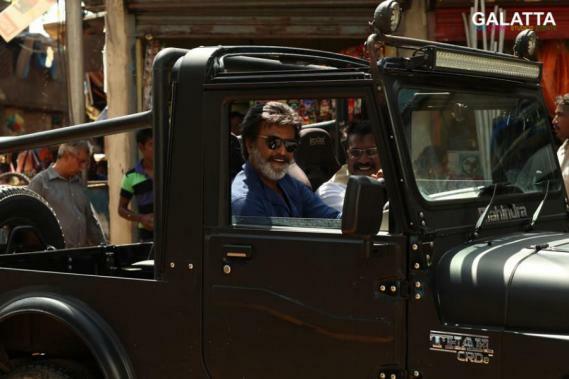 We had earlier reported how the Kaala poster featuring actor Rajinikanth on the Thar jeep had also caught the eye of the Chairman of Mahindra Group, Anand Mahindra. Now, the producer of Kaala, Dhanush has gifted the Mahindra Thar jeep to Anand Mahindra, which has been placed at the Mahindra Research Valley in Chennai much to the joy of the employees of the organization. Anand Mahindra took to his Twitter page to once again share an update on how his employees are having the time of their lives posing in front of the vehicle used by Rajinikanth in Kaala.